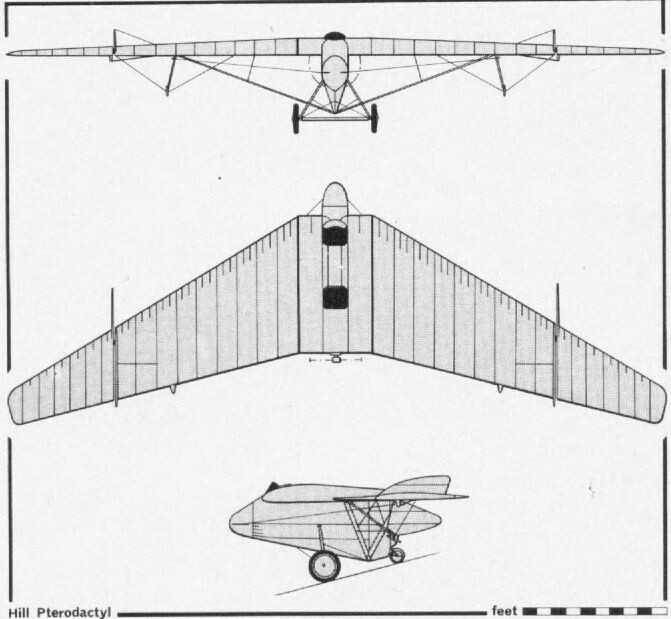 The first powered Pterodactyl, bearing its military serial J8067, performs as "new type” No. 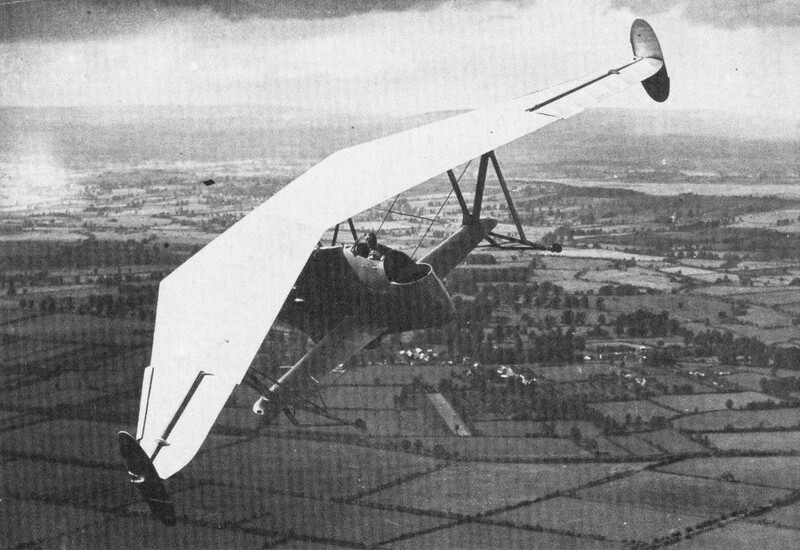 1 at the Hendon Pageant, July 7, 1926. 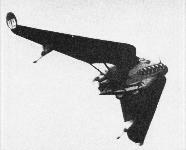 The IB taxies past at the 1928 Hendon Display with its electroscopic rudders open. A rare air-to-air view of Pterodactyl IB J9251. 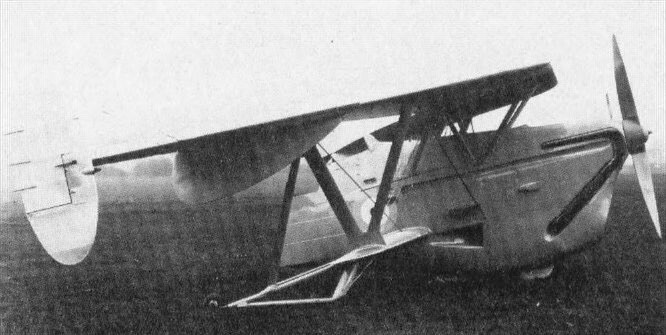 The IC variant with tandem-wheel main unit and skids outboard. 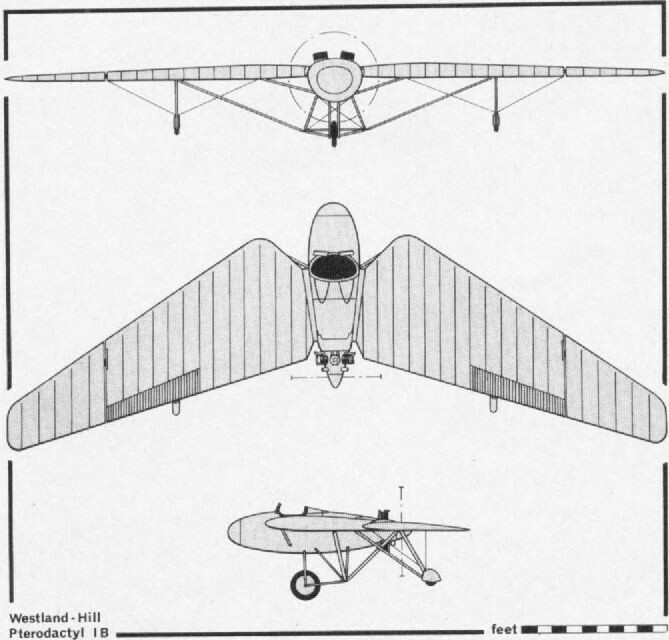 The Mk IV appeared as a "new pterror” at the 1932 Hendon Pageant. 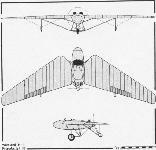 Making a fast flypast, the modified Mk IV displays its wing tip rudders and increased under-wing fin area. 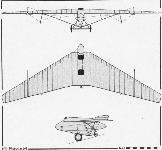 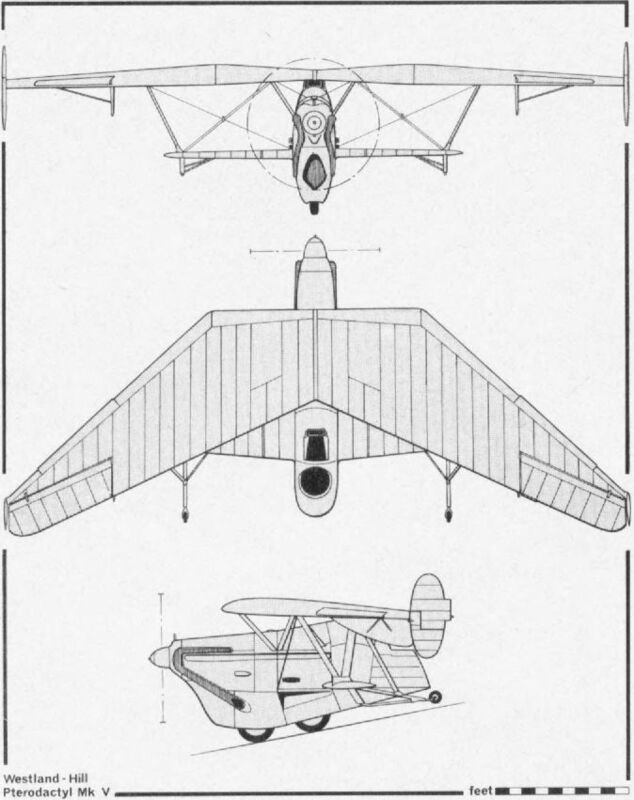 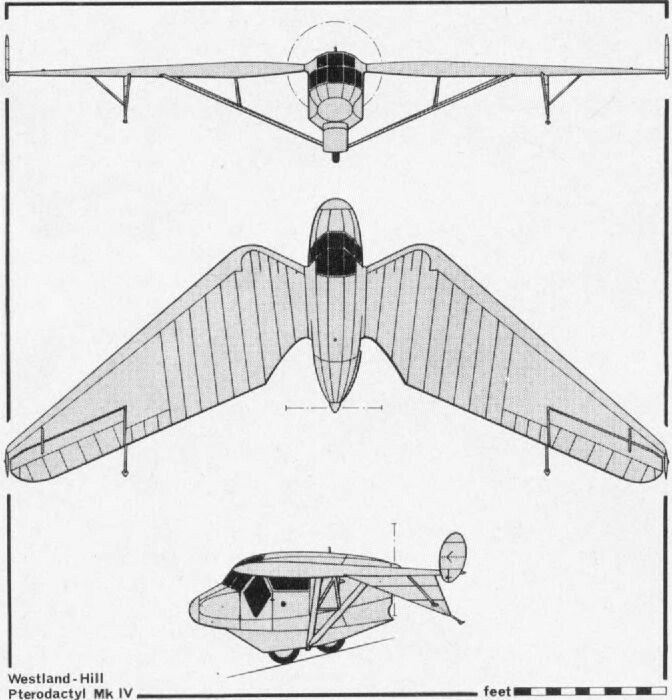 The Pterodactyl IV in its first form, before wing-tip rudders replaced the electroscopic type originally fitted.